Hi, everyone! 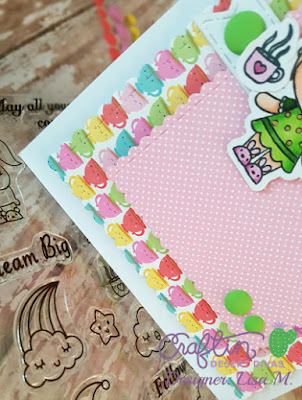 Lisa from The Relativity of Paper bringing you the daily post featuring the, not released yet, Dreamland Stamps and Inside Scalloped Circle Dies. 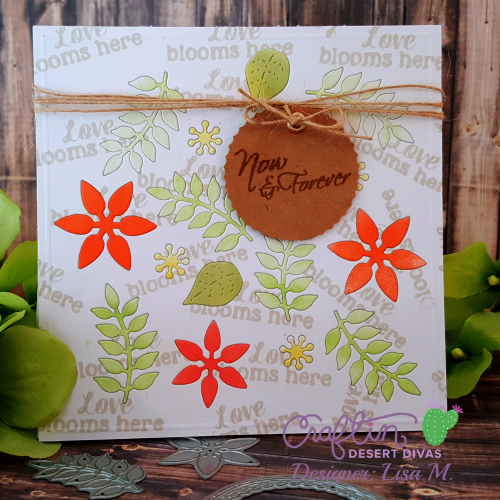 Curious about the new stamps and dies, join us over on the Craftin Desert Divas February Release Event, click 'going" to get notifications about sneak peeks, giveaways, and the release date. Remember to invite all your crafty friends, the more, the merrier! 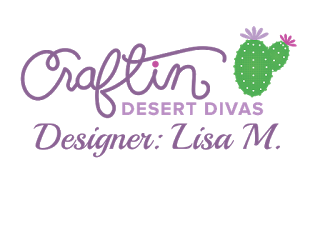 Some products used on projects are already available in the Craftin Desert Divas Online Shop. love cards that ladies made!